Since, I mentioned in my last post (Book Review: The Man Who Knew the Infinity), that my mind is captured by Ramanujan’s life and times, here are some of my thoughts on the mysteries around Ramanujan. In one of the episode of History Channel’s controversial show, “Ancient Aliens “(The Einstein Factor), the show speculates that the Aliens were communicating with geniuses like Albert Einstein, Stella and Ramanujan. Ramanujan, like others in the list, featured because of his mysterious ways of working and some of his results which were very strange in Nature. Take for example, the famous “1729″ number. 1729 is the smallest number which can be represented as sum of 2 different cubes. Another legend says that Ramanujan use to get up from his sleep and start writing pages of equation. Once he told his friend that Goddess Namagiri whispered these equation to him in his sleep. 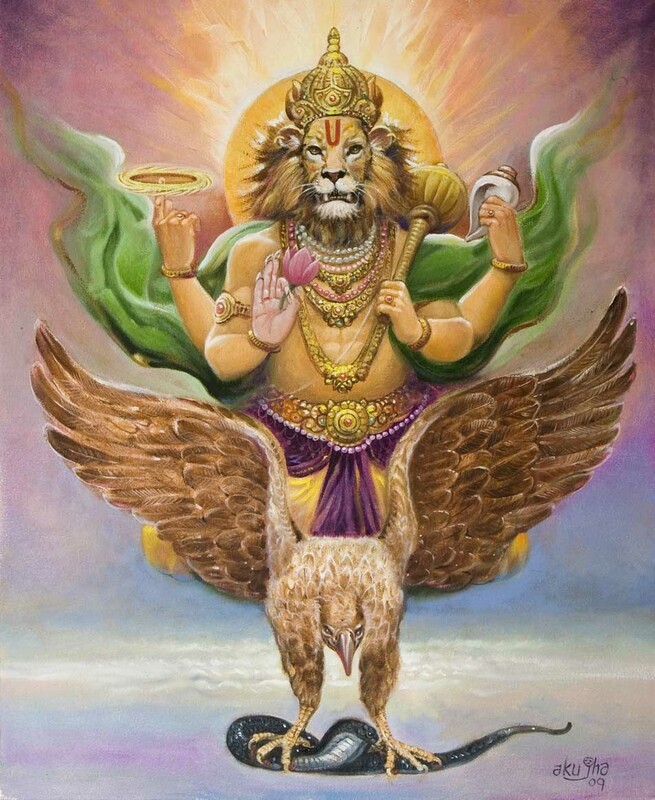 Also, he credited his mathematics to Hindu Lord Narshimha (half lion, half human) saying that “an equation had no meaning to him, unless it represent a thought of god“. This shows that he was extremely religious and spiritual in nature. But, is there any weight in the claims of “Ancient Aliens ” that Ramanujan was in touch with extra-terrestrial ? Well, let the folks at History channel do their speculations. Hardy once claimed that Ramanujan was not very orthodox and considered all religions as same. He also argued that Ramanujan’s spirituality was over-rated and was sensationalized by his early biographers. For many mathematicians, Ramanujan’s results lacked proof and which let them belief in these mysteries. Another argument says that in 1914, there was lot of gap between the East and The West. Indian students who study in UK nowadays are much more like their western counterparts, but in that era, it was totally different story. He was stranger to the western world and his brilliance could mislead people’s general beliefs which is only amplified by his stranger Indian ways. Well, when someone has a short lifetime as his, and so much brilliance, there are bound to have so much of speculations. 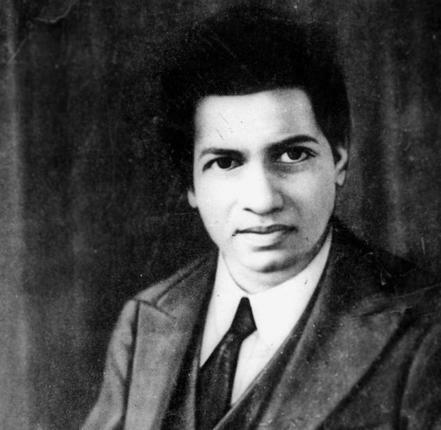 Speaking of his lifetime, Ramanujan also was keen believer of astrology and he often mentioned to his friends that he might not live more than 35 years (He died at 32). This can be co-incidence or lack of belief because of his bad health. The truth is , all this gave enough space to conspiracy theorist. What do you think about Ramanujan, please do let me know. It is really wonderful that a person from a small village, with the power of his mind got recognition all around the world. Cheers for Ramanujan. Good review of the book. I like it. Nice piece! You should read and review the amazing thriller THE STERADIAN TRAIL by M N Krish which involves Ramanujan! Must-read for his fans. Hi. Sorry to replying really late( I might have missed it). I will check out the book suggested by you and thank you for stopping by.